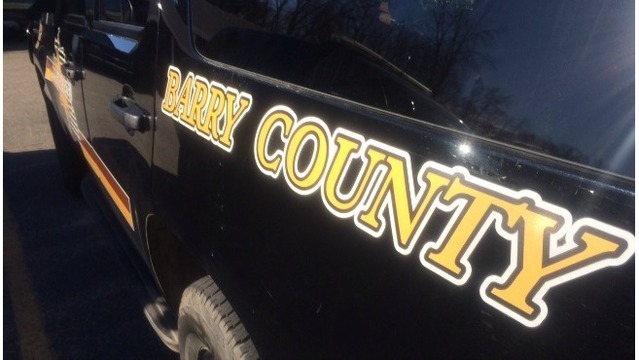 HASTINGS TOWNSHIP, Mich. (WOOD) — Authorities have identified the man whose body was found in a Barry County lake on Tuesday morning. The body of Edward Louis Phillips, of Lansing, was found in Thornapple Lake near Camp Thornapple, east of Hastings, after authorities received a report of an empty boat on the water. Deputies found the boat drifting about 200 yards offshore with a life jacket floating nearby, according to the Barry County Sheriff’s Office. Investigators believe Phillips went fishing alone on the lake sometime Monday night. It appears he fell off the boat and unable to get back in and was not wearing a life jacket. The sheriff’s office does not suspect foul play, but believes the cold water contributed to Phillips’ death. The sheriff’s office is reminding people that even though it’s getting warmer outside, water temperatures remain extremely cold. Man injured target practicing in Osceola Co.